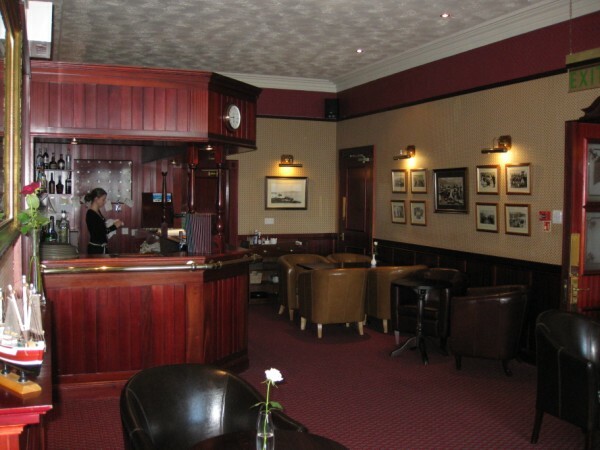 The Cocktail Bar, a warm and friendly room, is used during the day for drinks, tea and coffeee and bar snacks. 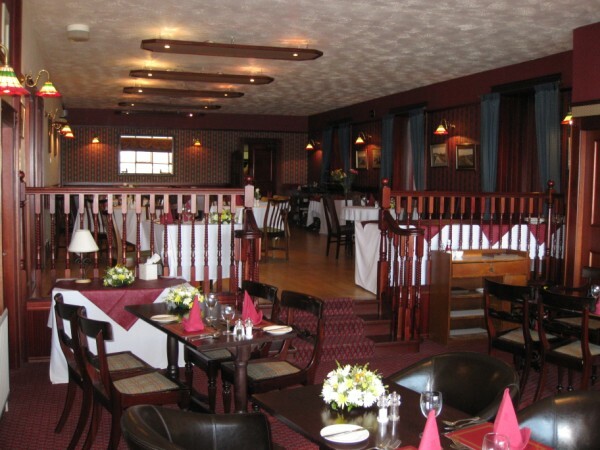 In the evening, you can take pre-dinner drinks there or have a less formal meal than in the main Restaurant. There is seating for 19 people. 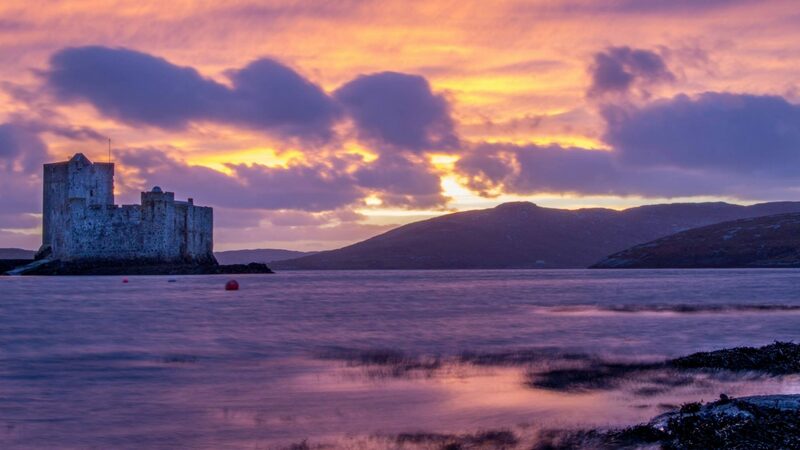 The Restaurant is a split-level room with fine views of Kisimul Castle and the bay. From here you can see the ferry arriving and leaving. 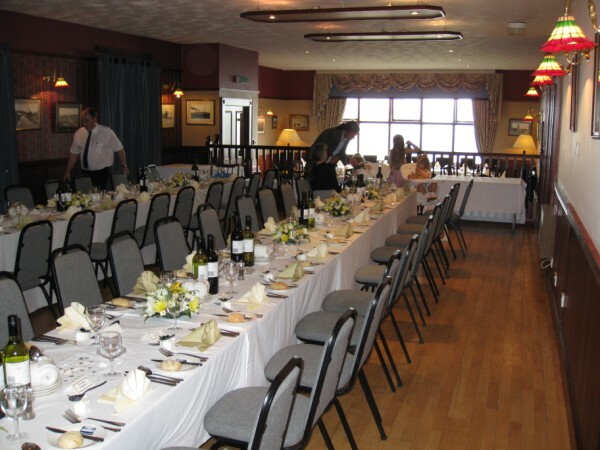 The Restaurant can accommodate up to 60 diners or up to 100 for a function such as a wedding or birthday party. The Residents’ Lounge has comfortable seating for relaxation and there is a small library of books for guests to use. The Lounge opens onto the Conservatory which has spectacular views of the Castle and bay. New luxury cane furniture was installed in 2009 and a number of guests have been found sleeping peacefully in the warm, relaxing atmosphere! We have free Internet access via WIFI in all bedrooms and public rooms.